The festival kicks off on Friday the 2nd May in the Buccleuch and Queensberry Arms with The John Beattie Band led by former Scotland and British Lions No8 and now a highly successful BBC Scotland broadcaster John Beattie as well as some highly accomplished musicians among them actor Tom Urie best known for Chewin the fat and River City they will bring there own take on classic rock and blues covers . Hosted by Thomas Tosh the festival have put together what can best be described as an “acoustic cafe ” featuring Houndog Fraser and Rock Hunter , Al Hughes , John Alexander and local Sanquhar singer Lauren Dalgliesh , Thomas Tosh will provide and ideal backdrop for these acoustic acts and an intimate atmosphere for both artists and audience alike . The Farmers Arms will be hosting local rockers Bad Reputation and in the Thornhill Inn they will feature well known Borders Blues/Rock outfit Ruff Cut . 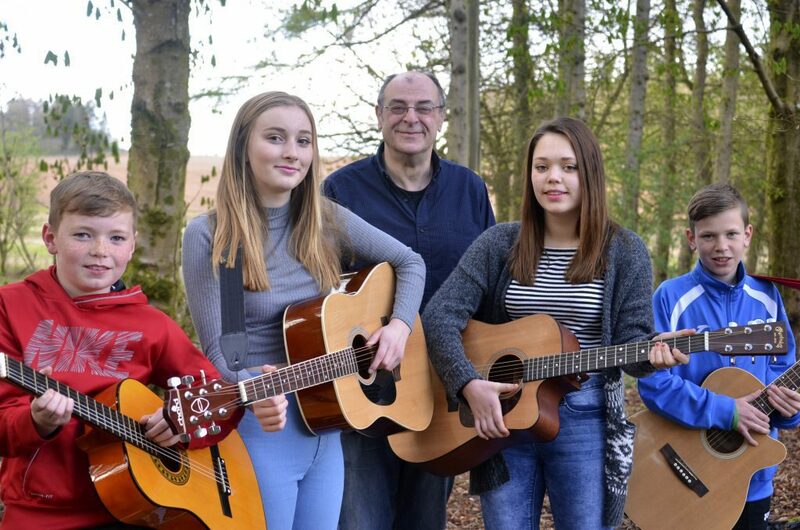 Saturday’s programme kicks off in the Farmers Arms at 1pm with Strumsum the well known blues band from Dumfries, to continue the local flavour Cammy Black will be rocking out in the Buccleuch from 2pm a great chance to see Cammy who is destined for big things . Among the new faces to Thornhill will be Katie Bradley Blues who will be in the Thornhill Inn from 4pm while young local band The Fused play a small set at the Farmers Arms. 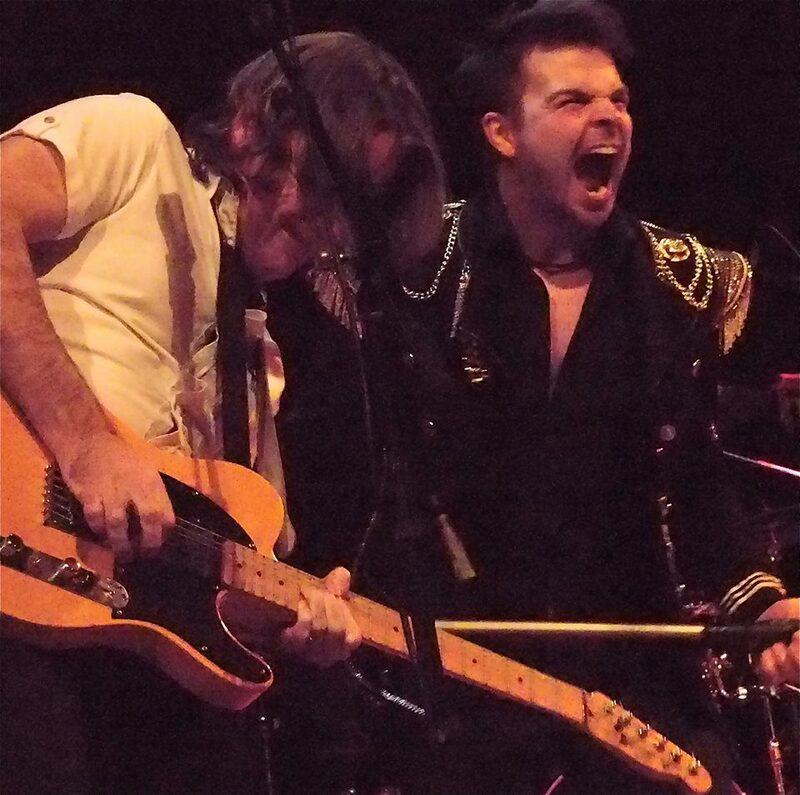 Carlisle Blues men The Deluxe take to the stage at the Farmers Arms from 6pm . 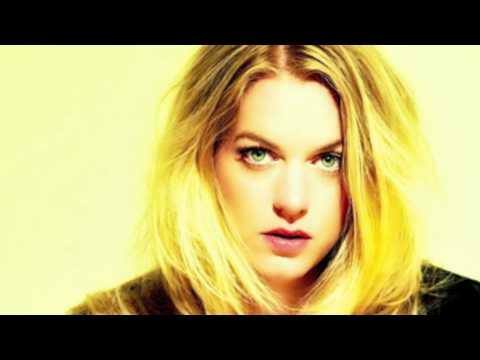 This year the festival boasts a headline act one of the foremost names on the UK blues scene Jo Harman and fresh from the release of her Live at the Albert Hall album , Jo will be appearing at Thornhill Bowling Club at 8.00pm this gig will be limited numbers 100 only and will be ticketed , tickets are £3 available from John G Renicks Butchers in the village . This is a massive coup for the festival to have one of the country’s top acts . In the latter part of the evening Thornhill Inn will be hosting the Paddy Maguire Band with the Buccleuch having the triumphant return to the festival of top reggae outfit The i foundation , and the Farmers Arms will have local favourites The Yahs . 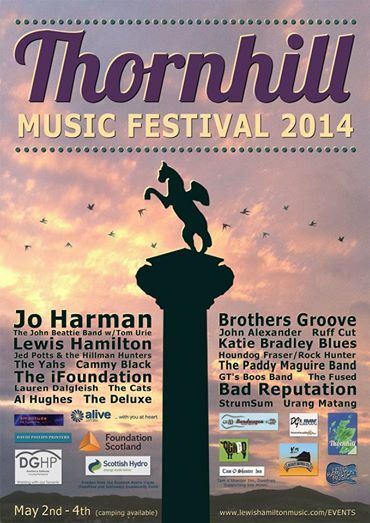 Sunday sees Day 3 start with one of the areas best loved bands The Cats from 1pm in the Farmers . From 2pm in the Buccleuch one of the UK’s finest blues guitarists Lewis Hamilton will be taking to the stage playing material from his 3 albums and new material from his new album . Returning from 2013 and appearing at the Thornhill Inn from 4pm will be Stirling’s own GT’s Boos Band who have had a great year since the release of their album Steakhouse . Brothers Groove getting fired up in the Buccleuch and Queensberry from 8pm . Top ska outfit Urang Matang take to the stage in the Farmers Arms from 9.30pm and Lewis Hamilton will round off the weekend with the Festival Jam in the Thornhill Inn from 9.30 with numerous guests no doubt.